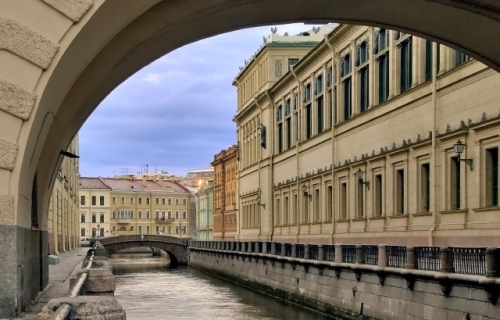 Have a look at the world-famous St Petersburg sights from a different angle. St. Petersburg is often referred to as the Venice of the North. A system of rivers and canals runs through the city and offers a possibility of a wonderful tour to enjoy the magnificent riversides that look no less impressive from the boat. Many St Petersburg sights are accessible by boat. You will enjoy the views of the picturesque banks of the Neva river and numerous canals, beautiful embankments, and elegant bridges which are considered to be the real works of art.